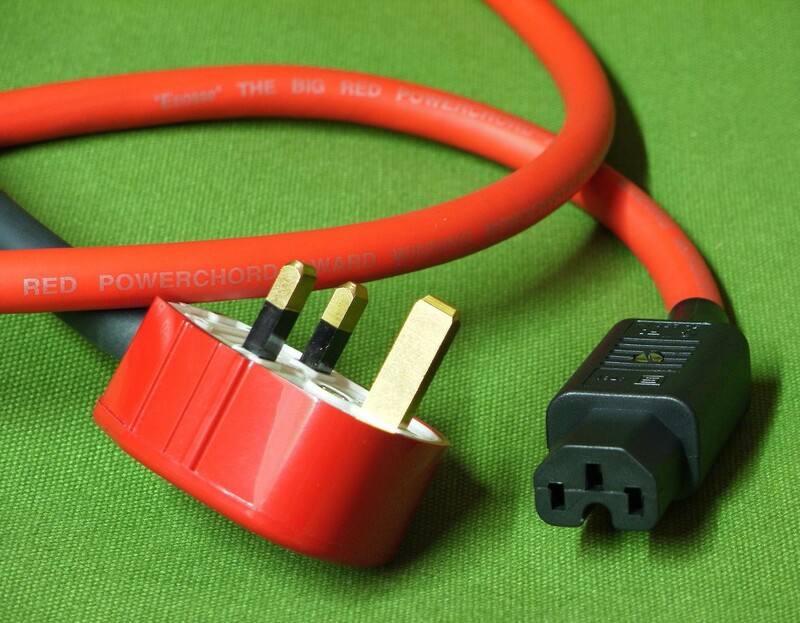 If you want to hear every nuance of the music then you gotta have one of the Big Red mains cables - this is the HC (high current) version. 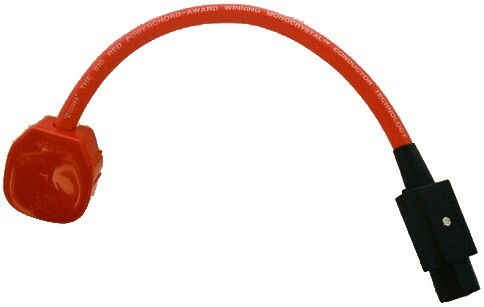 Ecosse have combined a unique rope-lay Monocrystal conductor weave, combined with a double screen of aluminium foil and tinned copper which along with the acoustic damping cotton filler makes this one of the quietest power cables available. The advantages of using a rope-lay weave are the considerable reduction of RFI/EMI/ESI noise ingress-a major player in mains connection. This HC version uses the world-renowned Schurter 320IEC, a superb Monocrystal contact IEC.